Completely renovated / updated 1st floor apartment with 2 bedrooms plus good sized office with closet storage. Unit has an open floor concept with a large family room and dining room that leads to a modern eat- in kitchen with granite counter tops and white appliances. The full bathroom with tile finish floors and walls . Rear entrance at kitchen leads to private deck that leads to the common back yard. Laundry room in basement for tenant as well as additional private storages well. Location lends easy access to Lynn-way, rt. 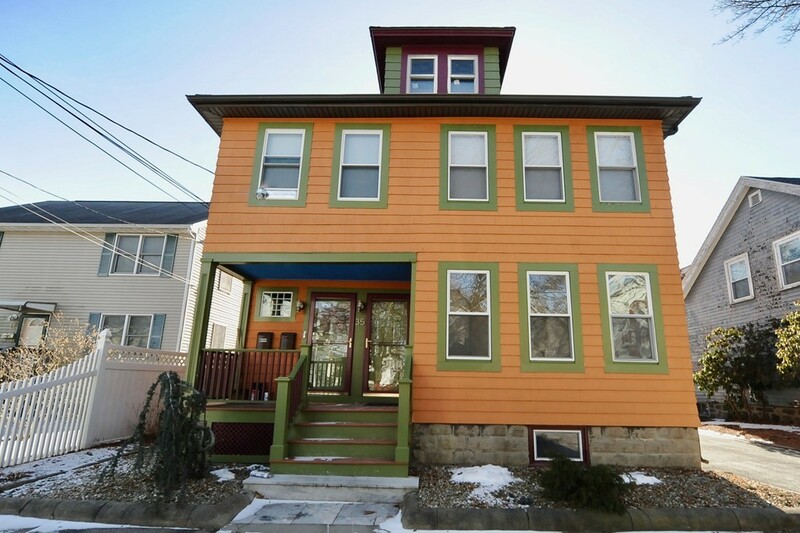 129A, close to Public transportation, Lynn beach, and Clarke park . Strict NO PET and NO SMOKING policy in this 2 family! Tenant to pay own utilities for electric, gas and cable. Set up a private showing today. Applications will be reviewed after each showing. Landlord requires background check of: credit, employment , and criminal paid by tenant and non refundable.